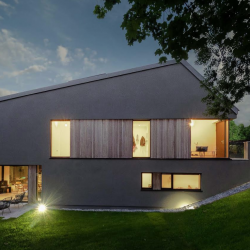 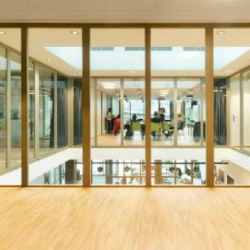 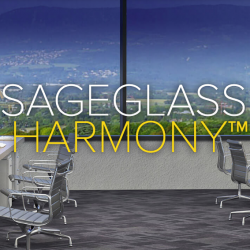 Saint-Gobain has announced the release of SageGlass Harmony®, the world’s most elegant dynamic glass, which was chosen as the glazing of choice for The Millennium in Crissier, Switzerland. 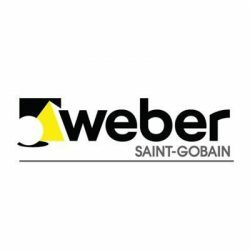 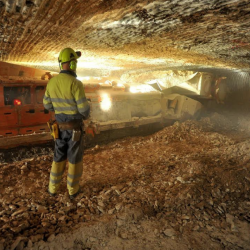 Continuing its drive to become a key partner in sustainable construction schemes, Vetrotech Saint-Gobain has issued an Environmental Product Declaration (EPD) for its Contraflam 30 range. 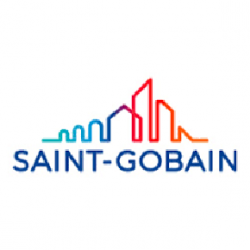 British Gypsum, part of the Saint-Gobain group, has announced it has yet again been named a Business Superbrand. 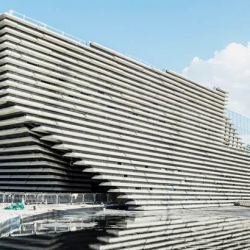 GLASSOLUTIONS has secured a major contract to design and install curtain walling for the construction of the new V&A Museum of Design Dundee.